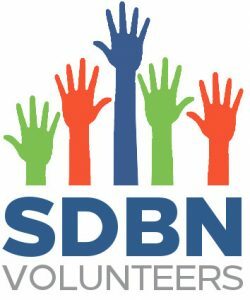 SDBN Volunteers met in November 2017 and laid the foundation for planning 2018 events. Now we have launched the SDBN Community, which will allow us to organize and plan the events. By volunteering, you’ll also experience focused networking with others who share your interests. We’ll be working on teams to plan events and improve the SDBN, see categories below, and we’ll be using the SDBN Community as a platform. You’ll learn how to communicate and manage projects at the event, skills that will help you professionally. 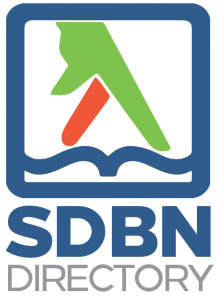 Register by filling out the form below and you’ll be signed up for the SDBN Community as well. Space generously donated by BioLabs & LaunchBio, check out their event Feb. 23rd as well. When: Wednesday January 31st 2018 5:30-9:00 p.m. Bookings are closed for this event. Onsite registration is available ($30).